A considerable amount of research and development has been invested in our Bariatric range of products. Making our beds unique for the client. With over 100,000 super obese and 1 million morbidly obese people in the UK, Centrobed have a range of beds to assist independence in the home. Considerations need to be made for the Bariatric client and the carer. What happens when a carer is ill? 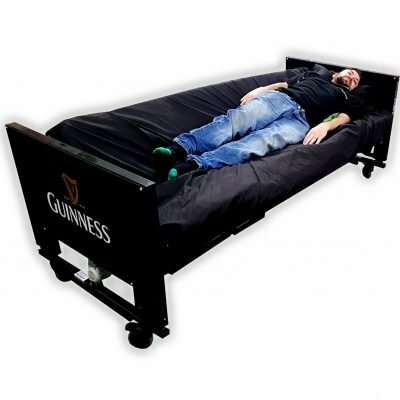 With this in mind a range of beds have been designed to cater for this increasing market now available for community use. 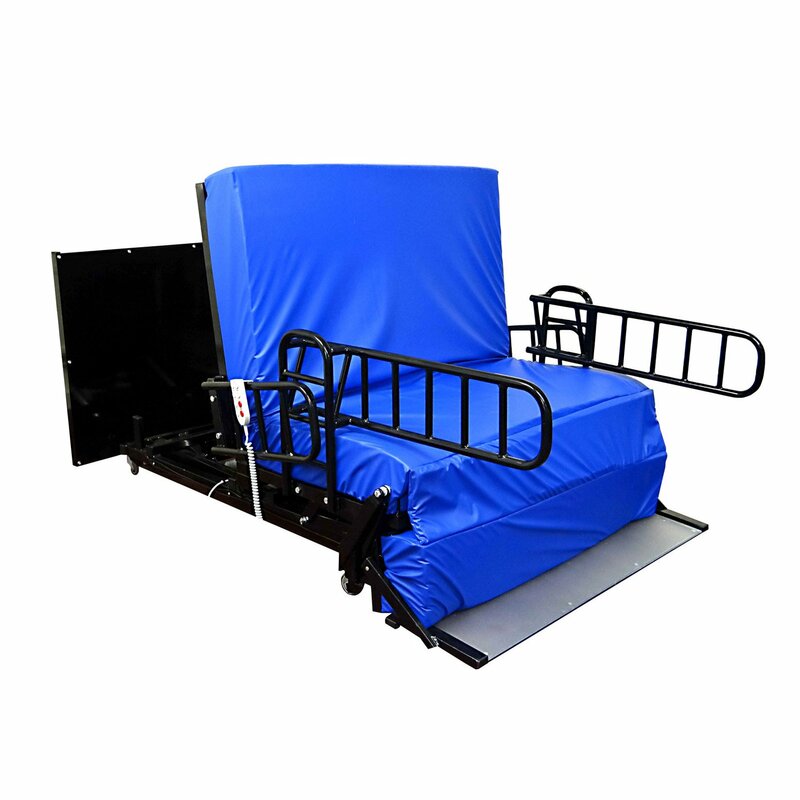 Products to accelerate hospital discharge, re-distribute pressure helping to prevent pressure sores. All our beds have locking castors and silent actuator movement. With a variety of widths and lengths. Centrobed have the answer to your Bariatric problems and in many cases having a huge impact on client and carer alike. Comfort and freedom. All Centrobed bespoke beds are available in heavy duty versions, from 35 stone up 50/60 stone. This includes the Baltic and Arctic turning beds, Timor Chair Bed, Ionian Stand Up bed & the Jupiter profiling bed. 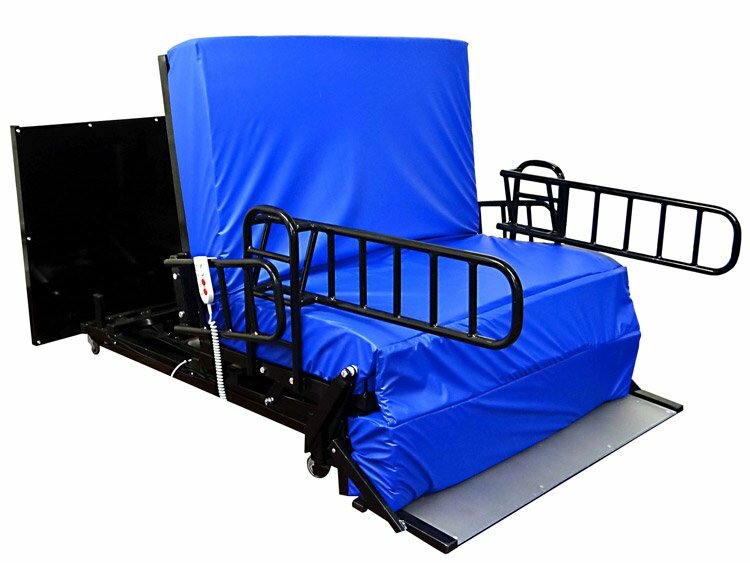 Other Bariatric products we supply are the Double and Kingsize Mattress Variator, Leg Lifter and the Ultimate Pillow Lifter. 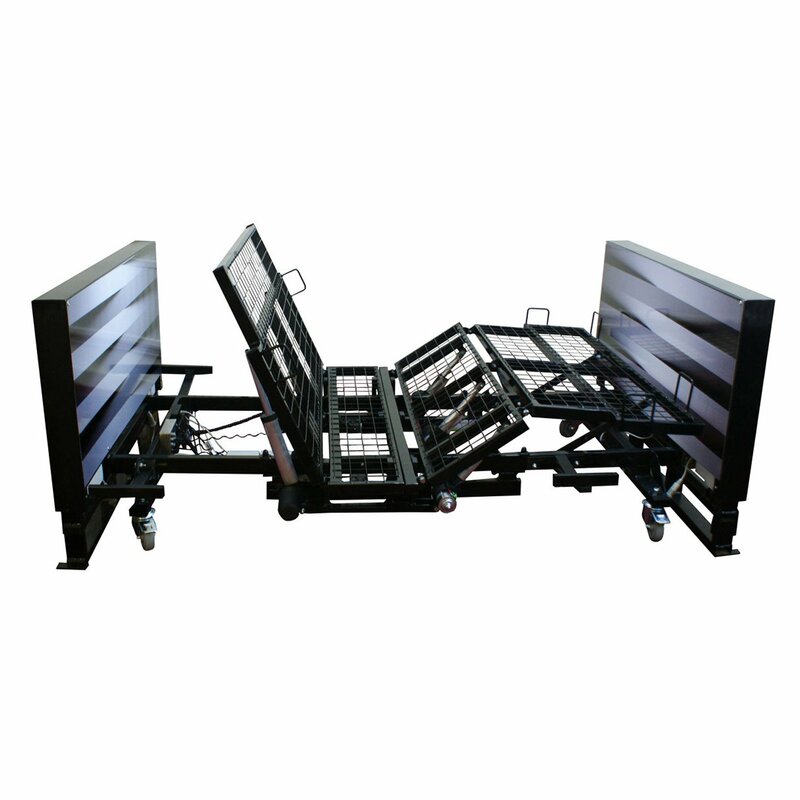 The Double and Kingsize Mattress variators will hold a client weighing up to 40 stone upper body weight. The Ultimate Pillow Lifter will hold a weight up to 25 stone upper bodyweight. The Leg Lifter can help a client weighing up to 50 stone. Centrobed can also provide heavy duty electronic bed scales which can hold a weight of up to 47stone. 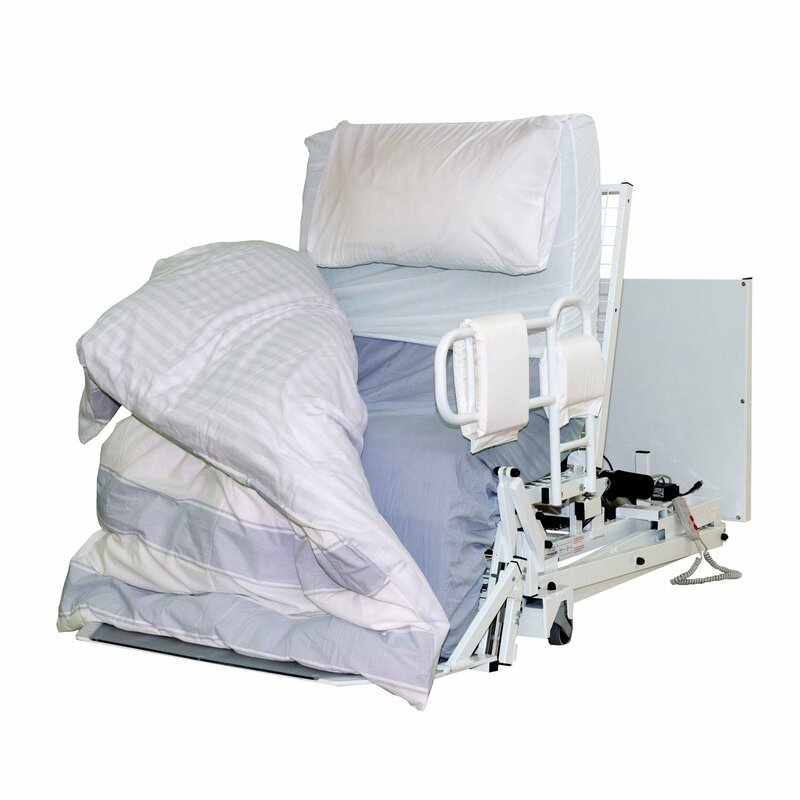 Centrobed bariatric beds are made with 4 motors to provide extra reinforcement and stability. Surge protectors must be used on all beds.